Hi, in this article, I am going to explain about DNS Name Resolution problem to IP Address. In LAN network environment, we have frequently experienced this Name Resolution problem with ip address. The following scenarios are we face in day to day life. You can check the machine name is correct for corresponding ip address by using the following command. After running this command, you could see the computer name in Ping results. 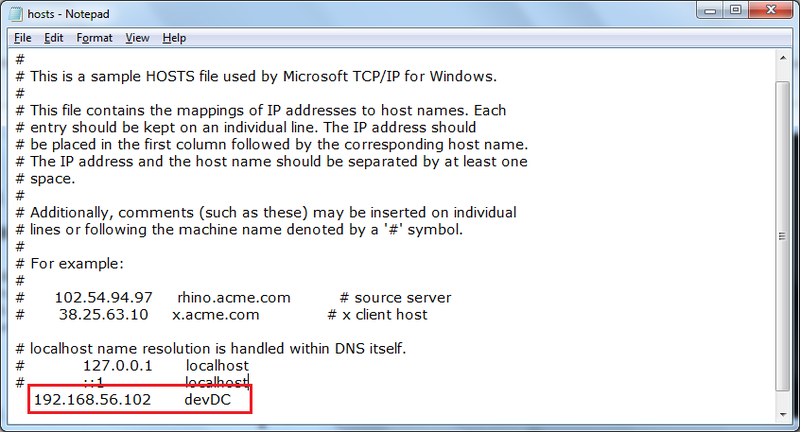 You can add entry in DNS Host file to create mapping between IP Address and Computer Name or Machine Name. 2. Copy the hosts file and paste it in your desktop. 3. Open the host file in notepad and add entry for the Machine Name and IP Address which you want to resolve and save the file. Check the Inbound and Outbound Rules of Firewall settings in Local machine and Remote machine. and ensure there is not Deny entry for corresponding machine name. Thanks guys it worked, but still don't understand why we need to manually add hosts.